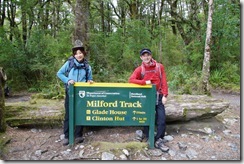 I have visited Milford Track in New Zealand as part of our honeymoon. This is one of the place you should visit. I’ve invited my team mates to my apartment. lots of food, drink and fun! maybe do that again next year! 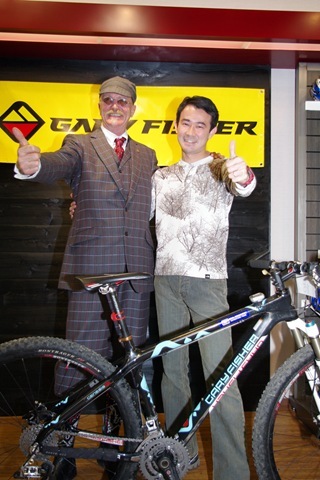 I have met Mr.Gary Fisher today. Gary Fisher is known as one of the inventor of Mountain bike. He came over to Japan yesterday, and I had an opportunity to meet with him at newly launched Trek concept store that is located in suburbs of Tokyo. It was such a great opportunity to touch a little bit of his personality and have a small conversation with him. Of course, I have got his autograph to my bike and helmet ! 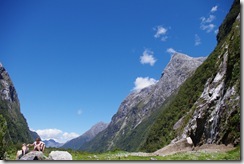 Next time, I would like to seek a chance to go out to the trail with him! that would be lots of fun! My first MTB that I bought for my first adventure racing is Trek6500. It is not a high end model, but it provides enough performance for either beginner racer and trail rider. Because I have switched my primary bike to Gary Fisher “Superfly” last year, my T6500 became mostly for the town use bike which is not something 6500 suppose to be. since last year, I have been up grading T6500 little by little, and now T6500 have advanced front end. I have replaced front fork, head parts, handle and stem. I just surprised how it changed. it is totally different bike now! Maybe, I should call it as Trek7000 now. Following is for my Facebook friends… I do not know if I can keep doing this English writing. Although it is nervous, I will try to keep doing this for my practice! you may find spelling or grammatical errors. It’s been a while since I updated this blog last time. I know I know…that was the last March. I have been quiet but it does not mean suddenly I became an indoor guy. 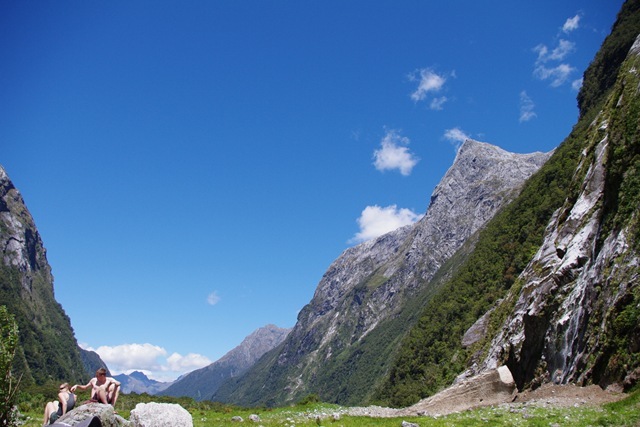 Don worry- I have been doing adventure racing from spring to fall. Almost monthly basis. 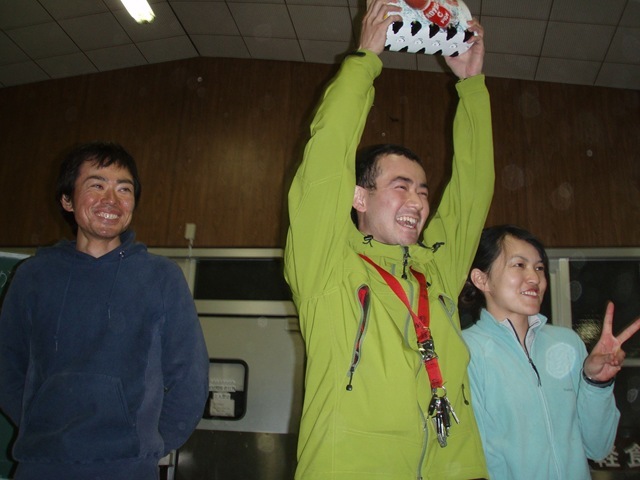 One of the significant milestone was that our team “Real Discovery” awarded 4th place at Adventure Racing Japan Series, Mt. Fuji stage. I have been participating these races monthly basis for 2009, but also the pace was bit slower than ever. Because I have had such an important event in my life. a huge transition point. yes. 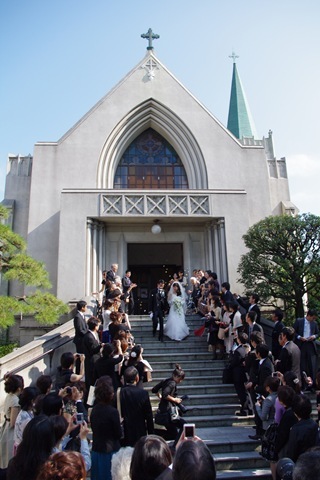 some of people may know – I have had a wedding on Spt 26! I would like to thank everyone who gave us such a warm words and gifts. that was the most memorable and beautiful day in my life.